You’re at the Circuit de Monaco, neck and neck with the driver in first place on the home straight. You’re in the crowd at the Super Bowl as your team lift the cup. You’re running from bulls, down a narrow Spanish street. 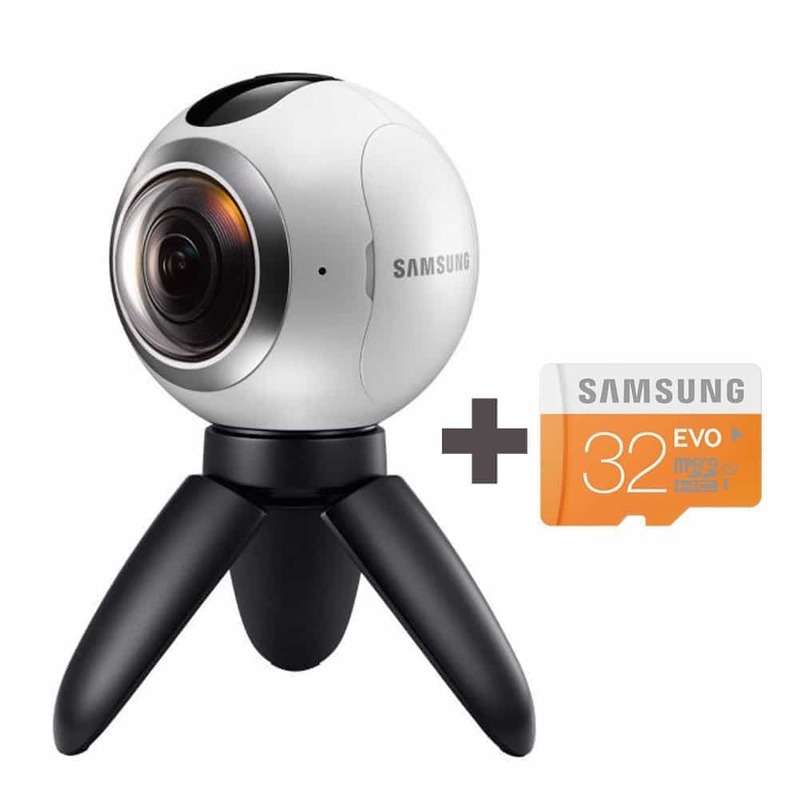 360 video lets you experience all of these things from the comfort of your couch, and as the costs begin to come down, there’s never been a better time to pick one up. We’ve put together a list of the best 360 cameras on the market to let you skip the research and get back to what you’re best at – creating experiences that will be viewed the world over and memories that you’ll never forget. Below, you’ll find a basic overview of the cameras that we’ll be reviewing today. This is intended to give you a basic understanding of the kind of models on offer, but don’t go making a decision just yet since we’ll be going more in-depth shortly. Now that you’ve taken a look at our most highly recommended products, we’ll take a closer look at each of them, highlighting any benefits and drawbacks that we encounter. We’ll also be speculating as to who each camera would be best suited, so keep an eye out for that. Without further ado, let’s begin with the Ricoh Theta S Digital Camera. The Ricoh Theta S has a slightly plain appearance, but don’t be fooled, it has a few features which set it apart from its competition. Firstly, videos can be up to 25 minutes in length, which is 5 minutes longer than most models, and secondly, there’s no need for (or place to put) an SD card since it comes with 8GB of internal memory. This model records 1080p (full HD) video at 30 frames per second and if you use the dedicated mobile app, you can even view the footage as you record it, albeit with a lower framerate due to the large amount of data needed to stream video live. Once you’ve got your photos or videos onto your phone or PC, it’s a quick and easy job to move them to Facebook or Youtube. Once connected to your mobile device via WiFi, the app also allows you to use various shooting modes like noise reduction, low light or high dynamic range to capture the best shot for any given situation. You also have the option to shoot raw footage, of course, which is great if you plan to edit the images in post. The shutter speed can be tweaked, too, with a minimum speed of 60 seconds allowing for some fantastic timelapse videos. There’s even the ability to transfer video wirelessly to your phone, and if you turn the option on in the menu, the file will be automatically deleted afterward to reclaim space on the camera’s internal storage. The camera itself measures 1.73” inches wide, 0.9” thick and 5.1” tall, and weighs 4.8 ounces, so it’s around three times as heavy as the LG, but that still means it’s pretty lightweight. There’s also a soft case included with this camera which protects the domed lenses from scratches, so that’s a nice touch. The matte black plastic on this model gives it an expensive air but sadly, doesn’t seem particularly durable – with a camera like this, we’d have expected hardened plastic at least. All things considered, this is a great little camera which, although it has a delicate body, is capable of providing full HD images and video. The mobile app offers extensive control over the type of shot the camera takes, and the built-in memory means it’s impossible to lose the SD card when you’re in a rush. The LG G5 Friends LG-R105 is a plain looking camera with a small frame, all the better to slip into a bag or pocket. It uses a pair of 13 megapixel sensors armed with wide angle lenses to capture and stitch together a seamless 360 image or video, with a maximum resolution of 2560×1280 (also known as 2K – this provides a clearer image than a full HD TV). The camera weighs 1.6 ounces and measures just 1.6” wide, an inch deep and 3.8” tall and can stand upright on its own as long as there’s a flat surface, although if there isn’t, it can also be mounted on a tripod. It features a built-in 5.1 channel surround sound microphone which ensures that you capture directional audio as well as video and really enhances the immersion of the finished product. This model requires a microSD card in order to function, and as it doesn’t come with one, you’ll have to pick one up, however, they’re relatively inexpensive, so it’s not a huge problem. The maximum video time is 20 minutes, after which point you’ll have to manually begin recording again. This is to prevent the unit from overheating, and multiple videos can always be combined later if that’s what you want. The 1200mAh battery will last for up to a day if used sparingly too, although this will obviously shorten if you prefer taking videos to photographs. Now, the body of this camera has just three buttons, so for the highest possible image quality, you’ll need to download the LG app to a phone or tablet. This lets you set a timer or change a range of settings including shutter speed, ISO and white balance, as well as remote operation. 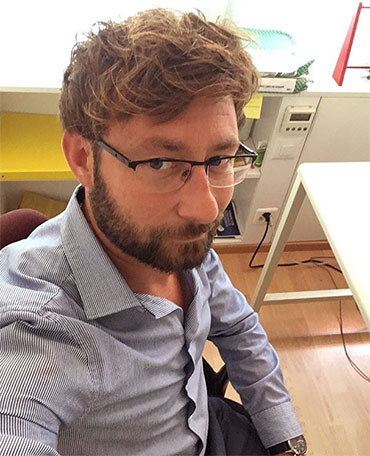 You also have a choice of how to connect to the camera – either through WiFi, which provides you the most customisation, or through Bluetooth, which lets you wake the camera and start recording from a distance. Both Facebook and Youtube support 360 video, too, so once you’ve got it all recorded, it’s a simple task to upload it. 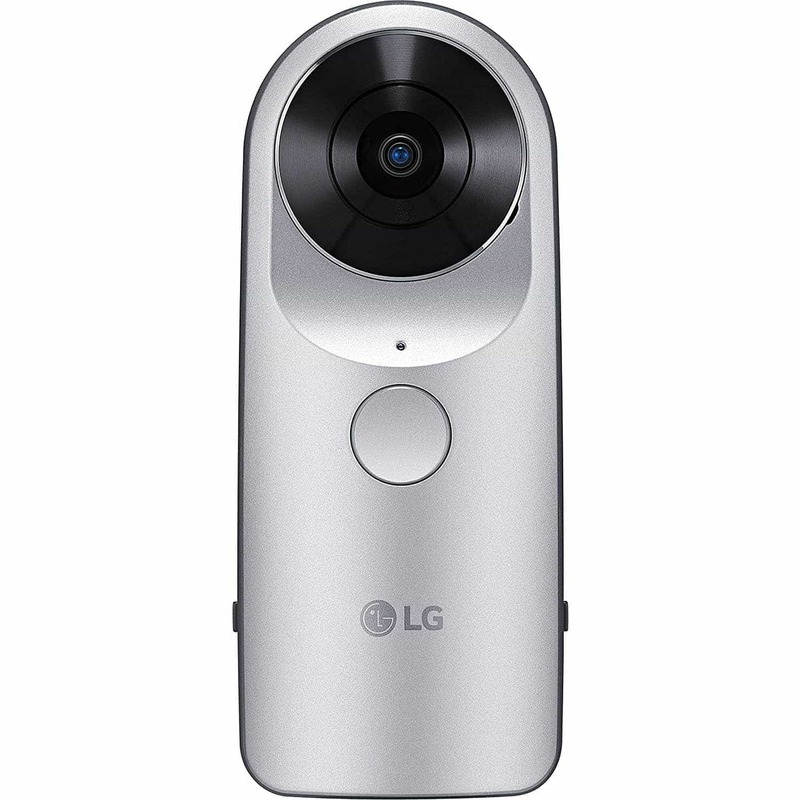 Overall, the LG-R105 is a fantastic little 360 camera that offers a good amount of control over the images it produces. It’d be fantastic for day trips to the beach, or sporting events, just make sure you keep your phone charged! The Samsung Gear SM-C200 is a strange beast. It requires one of the newer Samsung cell phones (connected via WiFi) in order to change the majority of its camera settings, which normally would be considered unfair, except for the fact that this camera is aimed squarely at the VR scene, and more specifically, the Samsung Gear VR. To its credit, this camera produces some truly stunning images. It comes equipped with two 15 megapixel sensors which capture some very crisp, clear photographs – if you haven’t tried virtual reality yet, let us explain: the image or video is your world, and nothing kills the experience like low-resolution scenery. If you don’t want to go full 360, you can also choose to shoot 180o photographs – this is the very definition of a wide angle shot. The SM-C200 isn’t very pocket-friendly – it’s spherical in shape and measures almost 6” wide and deep, and 8” tall. It does appear to have a higher build quality than the other two we’ve seen this far though: the plastic seems sturdy enough and the ports are all rubber sealed to protect the internals from sand or light water exposure. This does not mean you can go swimming with this camera, but it can survive a light rain without any problems. It’s also heavier than its competitors, at 1.4 pounds – still portable, but you’re going to want to put it in a bag or something due to its shape. Videos are recorded in the MP4 file format, which is almost universally accepted regardless of your operating system or processing program, so there should be no problems there. Another advantage of this model is that unlike the cameras above, there’s no maximum recording time. As long as you have space on the MicroSD card, you can keep filming. The battery lasts for about four hours of constant use, and if you prefer taking photographs, you can expect this to be even longer. It’s also possible to switch the battery out for a new one, so you can bring spares for long sessions. There’s a lot to like about this camera: it offers unparalleled versatility, assuming you have a high-end Samsung phone. We’re a little disappointed that this is required, but the limitless recording is a great feature and the camera has a hardy casing that works great in a wide range of environments. If you’re interested in creating videos for VR experiences, you really can’t do any better than this. Not all cameras are for taking photos of your adventures, sometimes you just need to know that every inch of your home is safe whilst you’re not there and the Zmodo Pivot aims to provide you with the peace of mind that you deserve. It features a wide angle, rotating 1080p camera and can be placed just about anywhere, assuming you have a power supply since there’s no battery built into this model. All videos are stored on the internal 16GB memory and can be uploaded to the cloud if you sign up for Zmodo’s subscription service – sadly, there’s no way to upgrade the memory, but 16GB should last you quite some time. This camera really comes into its own when paired with the companion app for mobile devices – not only can you view a live feed of what the camera sees, you can also speak to whoever is in the room thanks to the Pivot’s two-way audio system. It can even be configured to send you text alerts when motion is detected, either in the entire room or in specific areas. There are also a number of advanced options you can make use of, including displaying temperature or humidity readings and night vision mode which can see up to 30 feet in total darkness. This model is packaged with door and window sensors so that if they open unexpectedly, the camera knows to automatically rotate to face them. This is a reasonably small unit, measuring 3” wide and deep and 5.3” tall – for this reason, it’s entirely possible to locate the unit somewhere out of sight, and thanks to its low weight of just 2 pounds, you can even put it on a shelf or mount it to the ceiling. 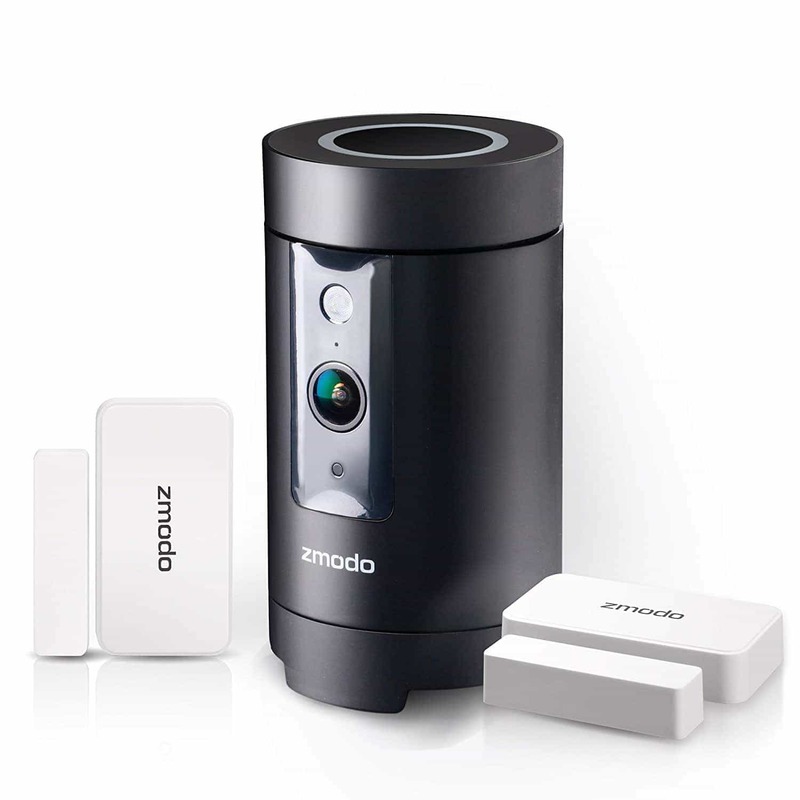 Zmodo have included a three-year warranty with purchase too, so if anything breaks or goes wrong, they’ve got you covered. There are a couple of technical barriers to entry – in order to work, this camera requires a password protected 2.4GHz WiFi connection with WPA or WPA2 encryption. This sounds scary, but most home networks are set up to use this by default – if your network is password protected, there’s a good chance it’ll work, and if it isn’t – get a password set up today. Overall, we feel that this camera would be perfect for someone with a fairly large area to survey. Its various monitoring features make it perfect for business use, and the large memory ensures that you can record for days without having to delete older videos. For the security conscious, there’s no better 360 camera than the Zmodo Pivot. 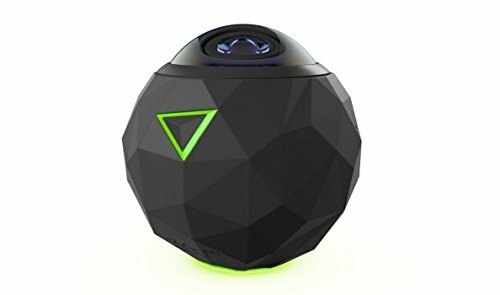 360fly have created a 360 camera the far outshines its rivals thanks to its 4K resolution which allows for a much more defined video. It has a 16-megapixel sensor and comes with 64GB of internal storage which ensures that you’ll never need to buy a larger SD card to store all your footage. The camera itself weighs just half a pound and measures 2.4” tall, deep and wide, so it has a fairly small frame, plus it’s dustproof, shockproof and water resistant up to three feet, so you can take it with you no matter the occasion. Whilst we wouldn’t recommend taking this product diving, it’s suitable for activities like kayaking, paragliding or driving as long as it’s mounted to something securely. This model features just one button the body, which is responsible for starting and stopping recording. For the full range of control options, you’ll have to connect to an app via WiFi. This will then let you adjust various settings like shutter speed, exposure, and ISO in order to capture the perfect shot for your surroundings. This camera has a range of advanced telemetry sensors built in, including a compass, gyroscope, and GPS which allow you to add data to your videos. In theory, someone could watch you riding your bike and later, go to that location to try it for themselves, adding a whole new dimension to the media you create. It also has a built-in microphone, although the quality is average at best and unfortunately there’s no jack to insert a better one. The resolution of your images can go as high as 2880×2880 and you also have a choice of frame rates – up to 30 frames per second when recording in 4K and up to 60 frames when recording at 1080p or lower resolution. This offers you the choice of either incredible quality, or great quality, with silky smooth movement. The only real downside to this model is that it only captures video – no still images. You can take a single frame from a video in post, but this is a tiring step that shouldn’t really be necessary, given the otherwise high build quality of the camera as a whole. This is a camera capable of producing some visually stunning footage which, while marred by a lack of photography support, is more than enough to handle most people’s needs. The inclusion of route and speed data breathes new life into an otherwise standard medium and can really help you engage with your audience on a personal level. If you live an active lifestyle and want to share it, this is the 360 camera for you. The 360 can be a little intimidating at first glance, but the truth is that they’re actually relatively simple to compare, once you know what you’re looking for. We’ve put together a short guide to some of the more important aspects to consider before making a purchase in the hopes that it helps you make the decision that’s right for you and your needs. First things first, take a look at the maximum resolution the camera supports. This refers to the number of pixels your footage has, with higher numbers providing higher levels of clarity and detail. This is given as two numbers, for example, 1080p is also known as 1920×1280. How much control do you have over the shots that you take? Often these kinds of cameras only offer basic point and shoot buttons, but by connecting to a mobile app, you can usually adjust more advanced settings like shutter speed, frame rate or ISO – it’s worth taking a few minutes to see what features are available. These options are fairly complex, so we’ll skip over them for now, but if you want to read more about them, there’s a great article here which explains them more fully. A 360 image is actually made up of multiple wide-angle shots stitched together. Most cameras will take care of the stitching for you, but if you buy a low-end model, you might have to do this manually using a PC. This is frankly, boring and not worth your time, so make sure to buy a model with automatic stitching. We briefly discussed mobile apps above, but there are a couple of other features to look out for. Live feeds of the footage you’re shooting are a fantastic way to make sure you’re capturing the exact shot that you wanted but will require WiFi to work. Often, you’ll find that the camera’s app will provide a fast way to upload your image or video to various sites like Facebook or Youtube, which cuts out the hassle of moving the files to your PC and doing it yourself, so if you think you’d like this, then keep an eye out for this option. How do you plan to use this camera? If you live an active lifestyle, consider the activities you’ll be performing – will the camera be getting jostled or wet? If so, find one that’s shockproof and waterproof or it’ll end up as an expensive paperweight. If audio is important to you, you have two options. You can either buy a camera with a high-quality mic (which can be hard to find) or get one with an input jack so that you can attach your own. Either way, audio isn’t really the focus of a camera, so don’t be too disappointed if it’s not amazing. 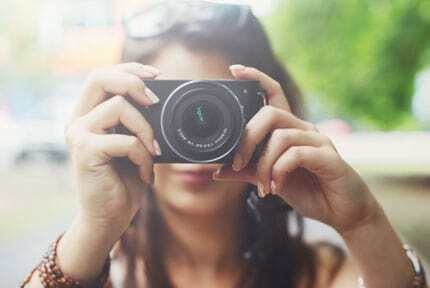 Ultimately, to find the camera which is best for you, you’ll have to have a good think about your lifestyle and hobbies. 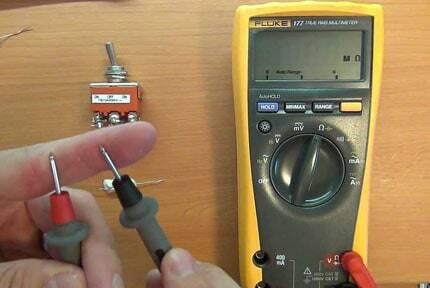 Doing this now could save you a lot of money in the long run, so we’d highly recommend it. Every camera in this list is perfect for someone, even if it’s not immediately obvious who. That said, we feel that one camera in particular has a wider appeal than the others – the LG G5 Friends 360 CAM LG-R105 is a versatile and reasonably inexpensive 360 camera that can handle almost anything you throw at it and has a 2K resolution to boot. We pride ourselves on the quality of our research, so rest assured that these products are the best of the best. If this article has been helpful to you, we’d ask that you think of us the next time you find yourself needing product advice. Thanks for taking the time to read this, and have a great day.